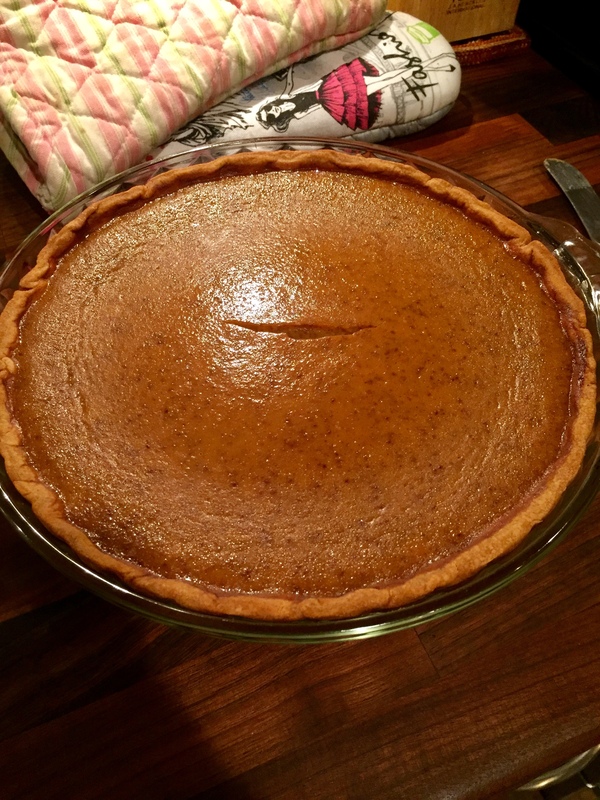 I love pumpkin pie, so I decided we shouldn’t have to wait until Thanksgiving. I made our first one of the holiday season tonight, and swooned over the magnificent, spicy scent filling the house! Today’s #OneGoodThing was enjoying the smell of pie baking with Mama! Day 321 of 365. And Day 1,052 in a row (here’s the first 366 & the following 365)! That looks just perfect, well done, Domestic Goddess! I’ll bet it tasted as good as it looks. My absolute favourite pie, with real whipped cream on the top. I love pies 🥧 and pumpkin. Yum! I’m thinking of making another now, even though the holidays are done. I just LOVE pumpkin pie!!! Wishing you a happy new year! Thank! Happy New Year to you and your family. Please stop by my blog a vote in my New Year’s Poll! Done. I voted in the poll! Thanks for raising awareness about IC! Thank you for your participation! I appreciate it. Please refer anyone who needs a little support to my blog. A chronic disease is extremely challenging even to the strongest person so having a great support system is crucial. That is what I hope my blog can become for those needing support.